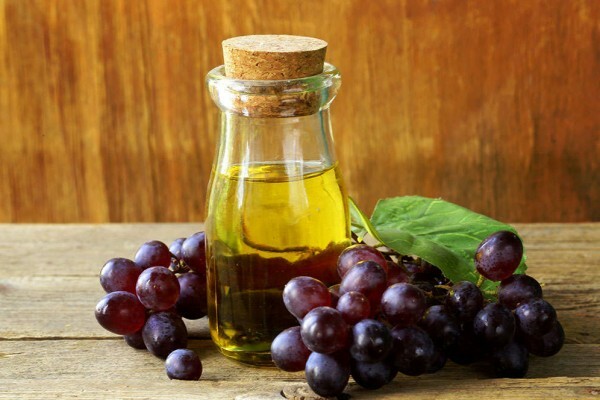 Grape seed oil for hair care – some information. Being forever young is a dream of every woman. We don’t want to resign of old age, we just want to get older with dignity, without dull, wrinkled and matte skin. We spend small fortunes on anti-ageing cosmetics, and often forget that the nature holds key to vitality. Sometimes all you need to do is to use natural grape seed oil to provide your mature skin with complex nourishment. Where does the phenomenon of grape seed oil come from? 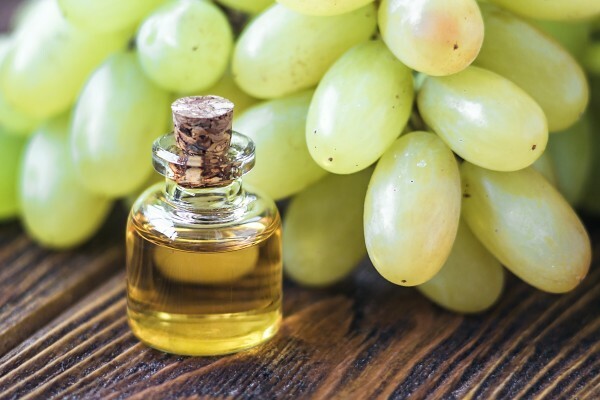 Grape seed oil is obtained from common grape vine, which grows mostly in a moderately warm and dump conditions in countries in Mediterranean Sea regions. All the countries which produce wine, usually also manufacture grape seed oil. It is being extracted from a tiny seeds present in fruits, which are being cold pressed. 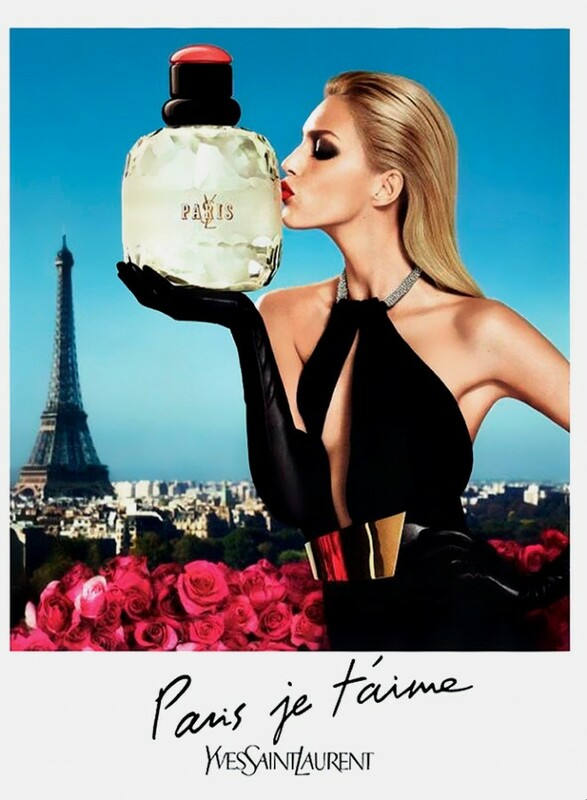 Consumers get high-value product with great properties. 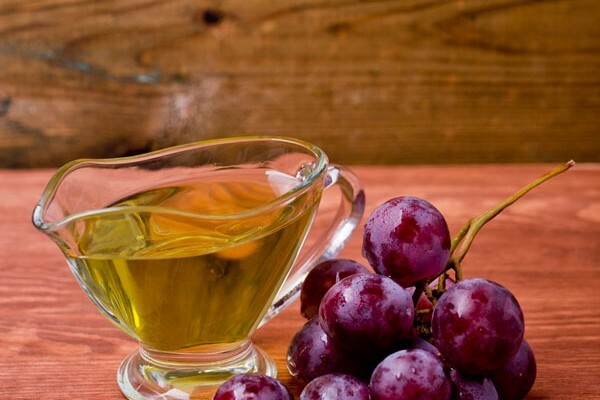 Contrary to appearances, grape seed oil is rich in many positive nourishing ingredients. It contains high concentration of unsaturated fatty acids (almost 90%), including linoleic acid, i.e. omega-6, responsible for hydration. In the composition, we will also find vitamins (A, D, E, K, B6), minerals, as well as flavonoids, lecithin and large amounts of resveratrol; strong antioxidant. 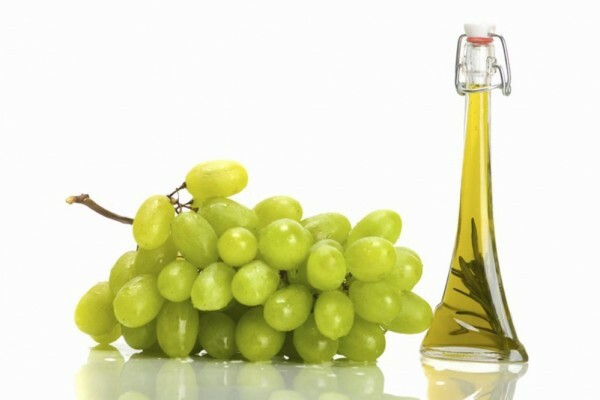 By looking at grape seed oil, we have to admit that its formula is perfect for cosmetic use. Liquid oil with light texture, with no distinct scent and without clogging pores ingredients is a perfect natural conditioning product, which can be used as a make-up base or an addition with enriching properties. We could write for hours about properties of grape seed oil. Why is it called natural rejuvenating cosmetic? Mostly, because of its anti-ageing and regenerative properties. Skin is deeply moisturised, nourished, more elastic and smoother. Grape seed oil perfectly cares about skin and makes it radiant, what is more all irritations are being soothed. It all takes part in providing healthy, young and vital skin appearance, not only face.